Home Lifestyle Weird Food Combinations That Are Worth Trying! (Weird food combinations) Remember the days when your mom used to pack your tiffin with parantha and jam or remember eating parantha stuffed with pickle and namkeen when couldn’t find anything else in the kitchen. Weird, isn’t it? Everyone these days are experimenting with weirder food combinations to not just stuff their tummy with something but to give their taste buds out of the ordinary. Check out these weird food combinations that are sure to leave you craving for more! At number 1 in our list of weird food combinations, we have Nutella and banana chips. Banana works wonder with almost everything! Just deep fry some bananas chips in coconut oil and have it with Nutella. 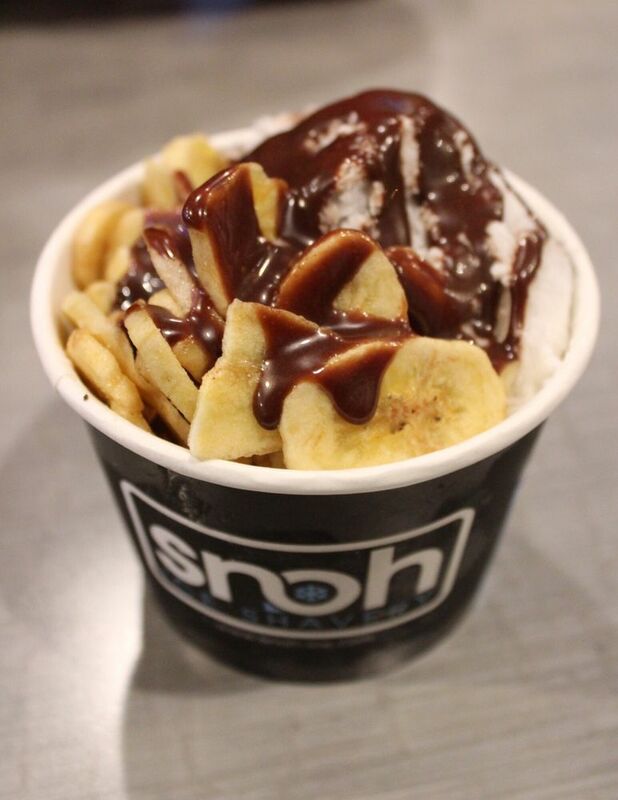 The crunchiness of banana chips and the hazelnut spread (Nutella) delve so well together Nutella is combination is going to leave your mouth-watering for more. Another deadly combination that you must try in your breakfast or as an evening snack is toasted bread sandwiched with banana slices. It is mushy on the inside and crunchy and crisp on the inside. Kurkure might sometimes taste boring. The same flavor again and again! Improvise the taste of Kurkure with melted cheese or yummy pepper cheese spread. Even when it is one of the most weird food combinations, it is one of the favorite evening snacks and a must-try. All you need to do is pick them both up and have at them! 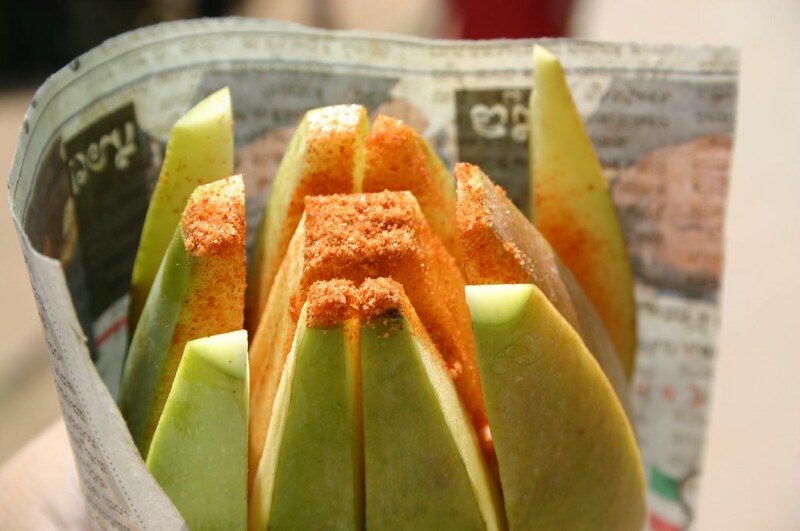 Weird food combinations also include the king of fruits, Mango and red chilies powder. Just when the season arrives, grab as many mangoes as you can because this combination is an all-time favorite. Just spice up mango with the addition of chili powder, whose subtle heat brings just the right kick to the decadence of mango. In fact, a squeeze of lime and pinch of salt will also do wonders. It is one of the popular street snacks in Mexico and Vietnam. Olive oil gelato is actually a delicacy in Italy. Made famous by Mario Batali at his NYC restaurant Otto, olive oil gelato is a surprising hit. Olive oil brings a level of smoothness adding a subtle complexity to the base flavor, which is often vanilla. For a little savory and sweet action olive oil and ice-cream is a great combination. Until this time you must have tried hot sauce and chicken wings and it goes very well, but what about vegetarians? A favorite veggie slathered with hot sauce is one of the best and weird food combinations! Since Cauliflower is pretty bland, it makes it perfect for sauces and flavors. So fellas, just marinate the veggies in hot sauce and you have got cauliflower popcorn. It’s a healthy and light treat that won’t leave you bloated or overstuffed. 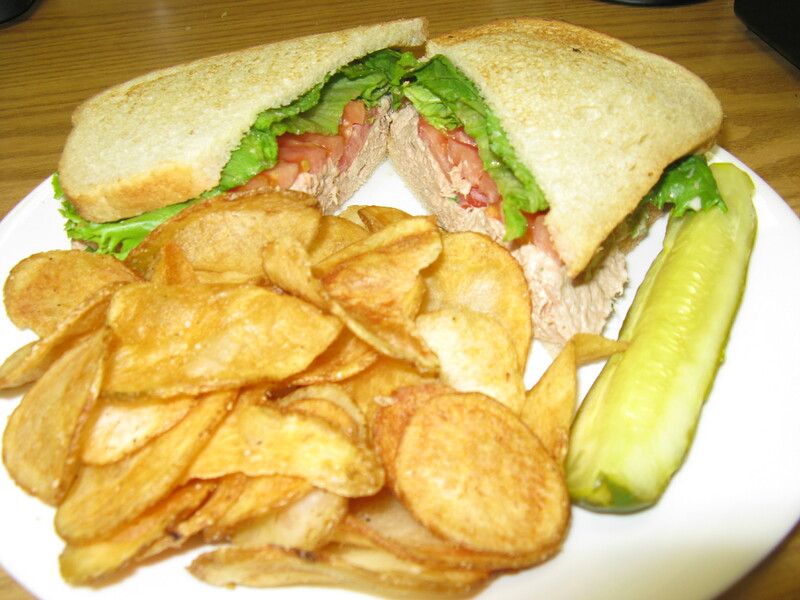 During school days, bread and chips were the most preferred choice for moms for recess and lunch. All you need to do is get a bread and stuff it with chips (the crisp kind or French fries). The flavor of chips can be as per your taste. This very easy to make recipe is delish for children. Add some tomato sauce for more flavor and savor into the saltiness and crunchiness of the combination. Pomegranate goes well with everything from pork chops to lamb to flank steak. For added flavor or in any simple marinade, sour-sweetness of pomegranate juice or pomegranate molasses works wonders. The potentially disturbing flavor of avocado gets hidden by the complex flavor of cocoa in this combo. Rather, avocado lends a silken texture that brings a new level of richness to the dish. Avocado also makes for a creamy and delicious base for chocolate mousse or pudding smoothies. Therefore, this combination is another entry to our list of weird food combinations. You can try cheese sandwich, cheese pizza or cheese pasta, then why not cheese noodles? 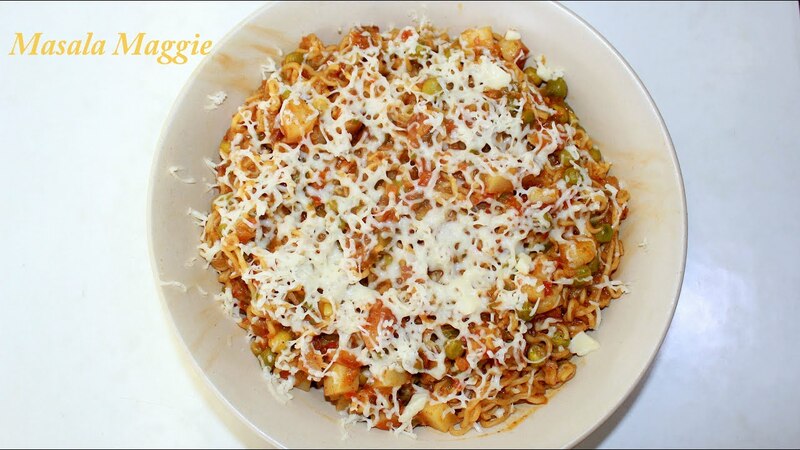 The intensity of salty and carby-goodness of noodles increases with the full-on grated cheese as a topping. It not only adds creaminess and flavor to the noodles but also makes it fancier. 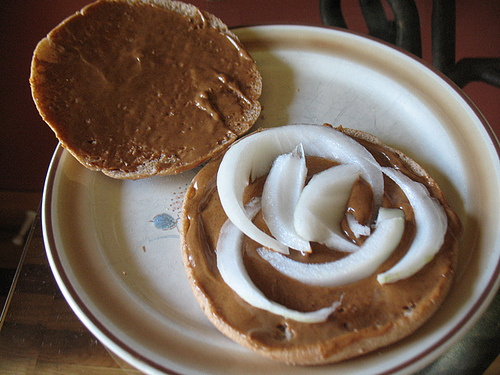 One of the weird food combinations, Peanut butter, and onion sandwich is one that sounds crazy to experiment with, and even crazier to try. It has been found that the peanut butter did its best when coupled with sharp, acidic, and peanut butter ingredients like kimchi, sour pickles, and raw onion. Hence the sweet peanut butter tames the sharp raw onion, which is crisp and pungent enough to cut the richness of the spread. Must-try for peanut butter lovers!